Decorating the house and looking for a nice shade of blue? How about Kosmic Blue in the kitchen? Or Shotgun Blue in the bedroom? No? 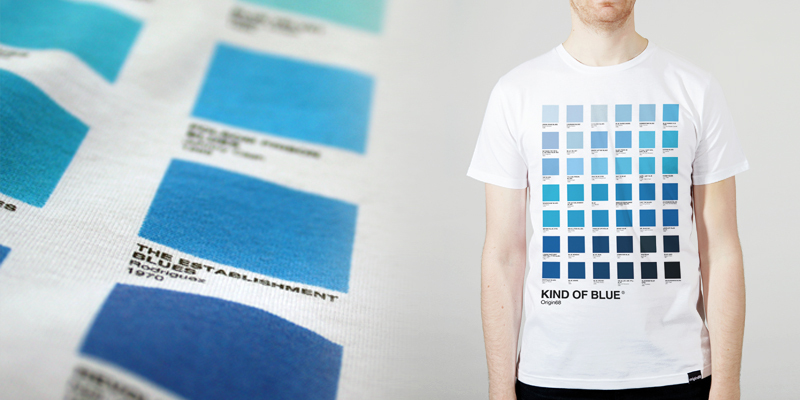 Maybe you just like the coming together of cracking music and a Pantone style colour chart? Diamond Supply just did a pantone shirt as well, but this looks a lot better.